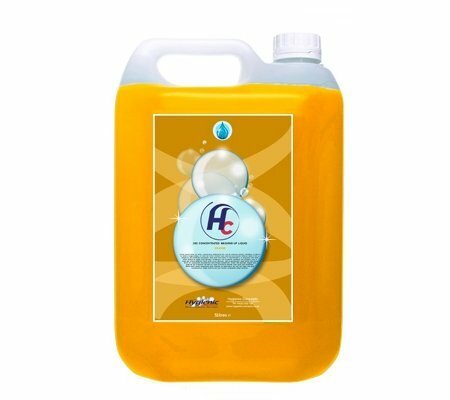 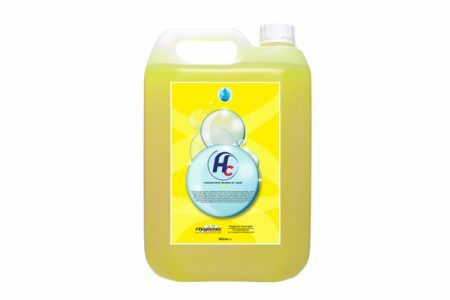 Lemon Washing Up Liquid is a detergent concentrate with extra cleaning power that produces a long-lasting foam to combat greasy dishwashing problems. 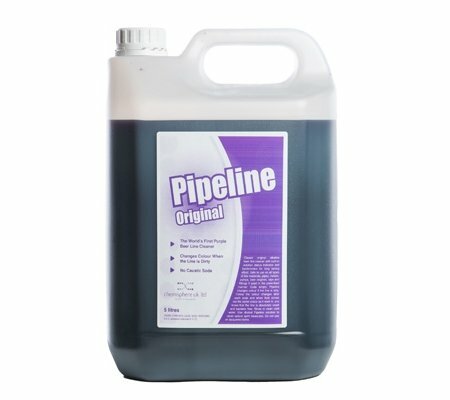 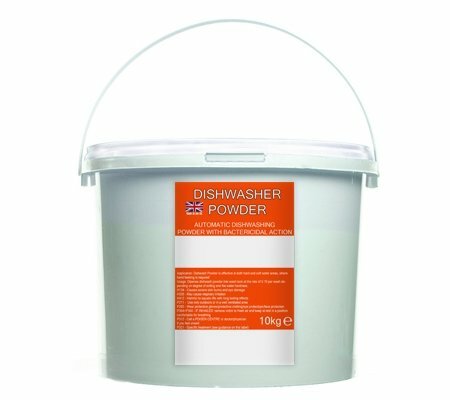 The advanced blend of cleaning agents and lemon oils ensures mildness and freshness in use, leaving glassware and crockery sparkling and grease free. 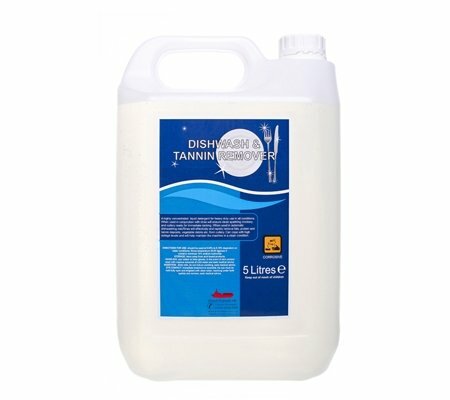 Designed for cleaning glassware, cutlery, crockery, utensils and worktops.